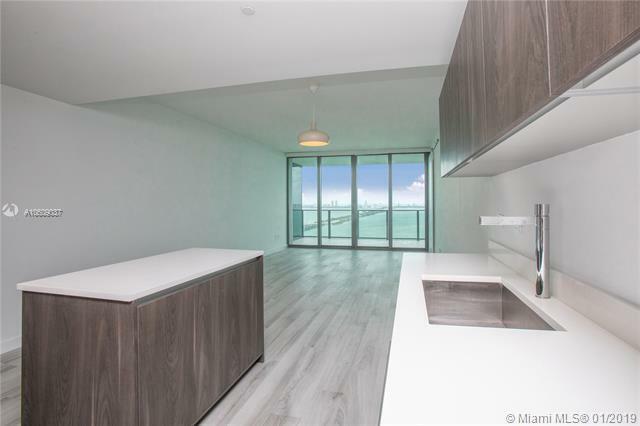 ONE PARAISO most exclusive, luxurious and newest waterfront building ready to move-in: 3 Beds + Den and 3.5 Baths, 1681 sqft, balcony 350 sqft of terrace. 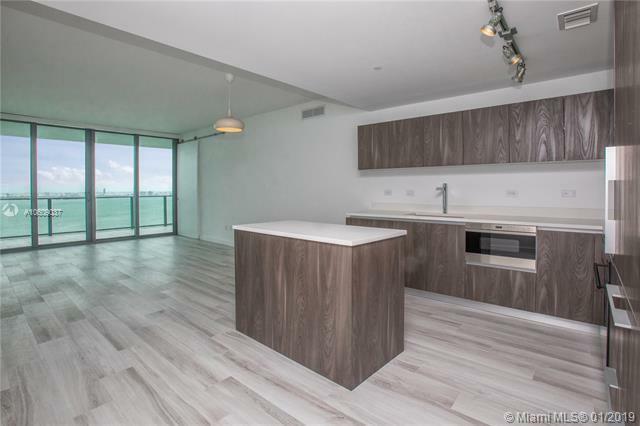 Located on the 31st floor, featuring amazing views of Biscayne Bay and the Ocean and only 6 units per floor. Italian closets, electrical curtains. Open Kitchen, 9 foot ceiling, private elevators to your residence with Foyer. 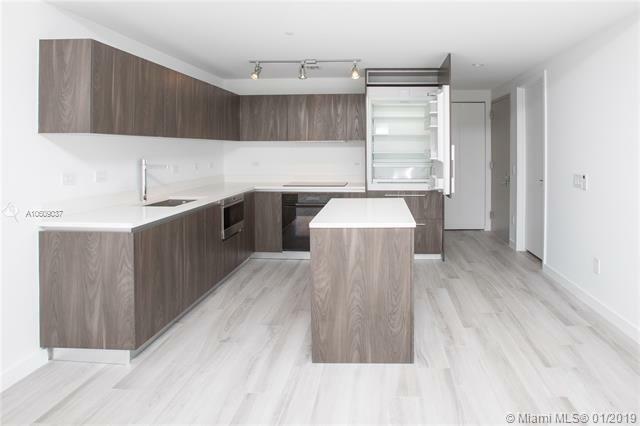 Sub-Zero & Wolf appliances, 24 hours valet parking, residents club room, childrens playroom, movie theater, piano bar, wine room, conference center. Three pools, jacuzzi, BBQ. Health Spa, sauna, Boat dock, Gym. spinning and pilates rooms, 2 tennis court. Beach Club with private pool, party area, next door to Restaurant AMARA. 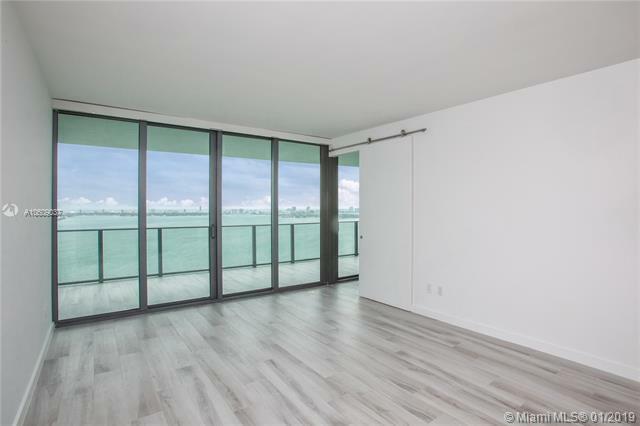 Walking distance to the Miami Design District.